Showing results by narrator "Talece Brown"
Costa Rica for Travelers. the Total Guide: The Comprehensive Traveling Guide for All Your Traveling Needs. Costa Rica is a land of true beauty and nobody can really argue against the country’s slogan that has made the rounds of all major tourism agencies selling Costa Rica packages: Costa Rica Pura Vida. This means “Costa Rica Pure Life” and with all the green eco systems, lush rainforest, natural beauty, and pristine beaches you will soon be able to understand where that came from. 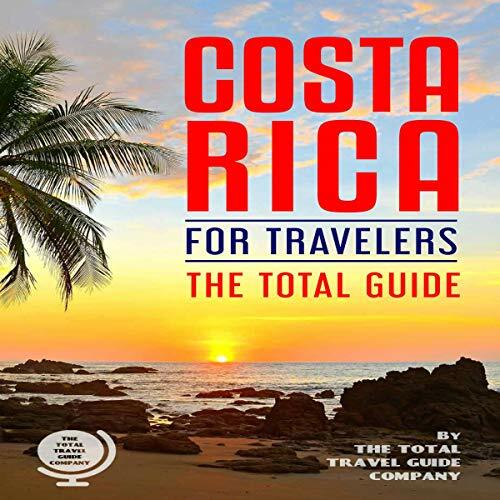 Let this book guide you to the many places that you must see in Costa Rica to not let your trip go to waste. 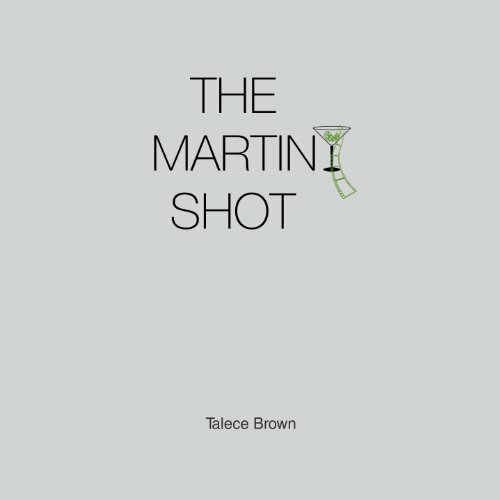 This book is filled with suggested places to stay, from inexpensive to luxurious. 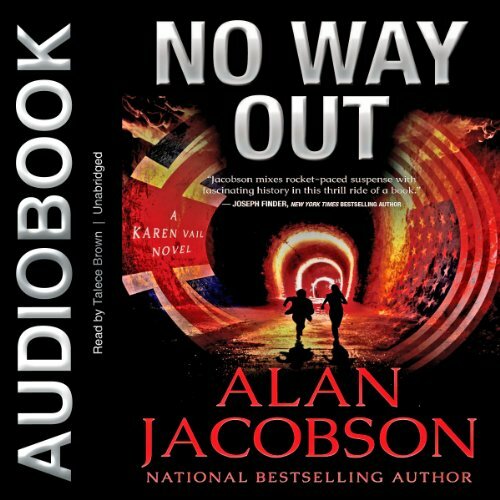 When a potent firebomb destroys part of an art gallery in an exclusive London district, FBI Profiler Karen Vail is dispatched to England to assist Scotland Yard in their investigation. But Vail soon discovers that at the heart of the bombing lies a 440-year-old manuscript that holds clues to England's past-with dramatic political and social implications. The manuscript's content is so explosive that a group of political radicals is bent on destroying it at all costs. When Marine veteran Nash Ware walks into the library where shy librarian Betsy Bobbin works, she's intimidated by the handsome man who wears an eye patch and an attitude. Her car has a flat in a storm, and Nash comes to her rescue. A fight outside a bar between an angry Nash and a drunk frightens Betsy. 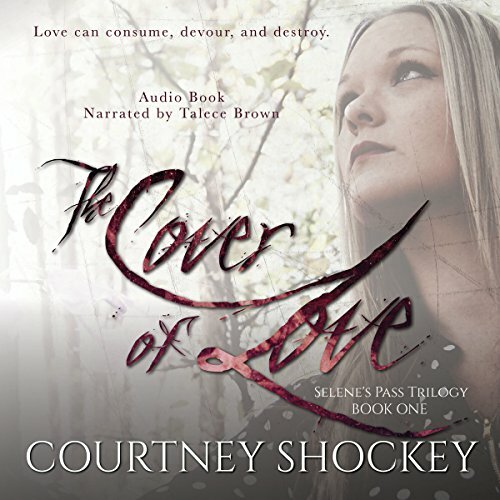 She's fallen for him, but is it safe to fall in love with a wounded veteran with PTSD? Betsy is torn. Will love and trust win out over her fear before it's too late? Angela Dunnewald's sense of self, of direction, is fraying. She finds herself lost and alone despite a calendar full of society events, charity meetings, shopping dates, and dinners her aloof husband expects her to attend. Her best friend is a vivacious flirt, but Angela only strays when she discovers a young drifter haunting the grounds of her house. Desire to be intimate unlocks the need for achievement; Angela becomes unrecognizable to her peers and to herself. Jodie Cornett's heart holds many secrets. She's never known life without the tragic burden that comes with love. Her world may be surrounded by shadows, but the light of her life is quite certainly the darkest of them all. You protect the ones you love. Her mantra carries her through her never-ending struggles - a haggard attempt to cope with her life. When Flynn Taylor, a banker and Jodie's personal superhero, rescues her, Jodie feels the future isn't as bleak as she thought...but their son will change everything. In the New Russia, the past is never far away. 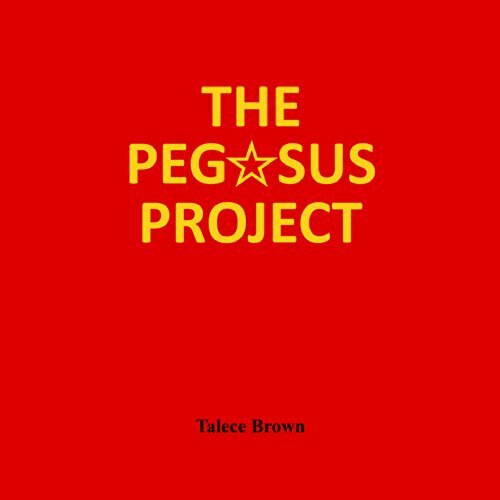 The Pegasus Project is an epic drama that sweeps from the open riches of Texas and current social and political issues of the MidEast to behind the closed doors of The Kremlin. When Broadcast Journalist Alexandra Bishop is invited to Moscow for an energy conference that can reshape the balance of power from the Mid East and West to Russia, the lives of those who live in a world of change are held in the balance of a man with a vision, a man who believes in destiny and a woman who falls in love. Maggie Connell has beauty, brains, talent, and training. Unfortunately, none of that is needed to make a movie. 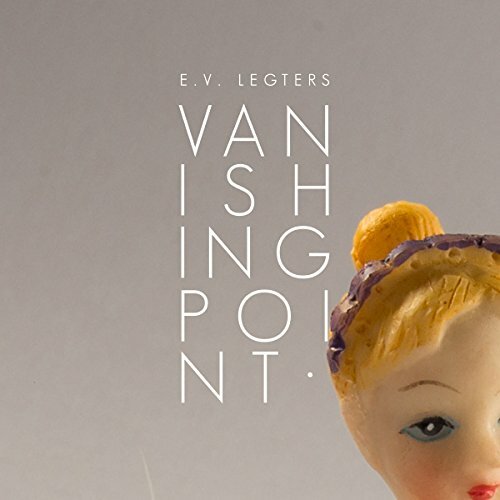 This is the story of a girl, a city, and the world of indie film. It is a fairy tale.